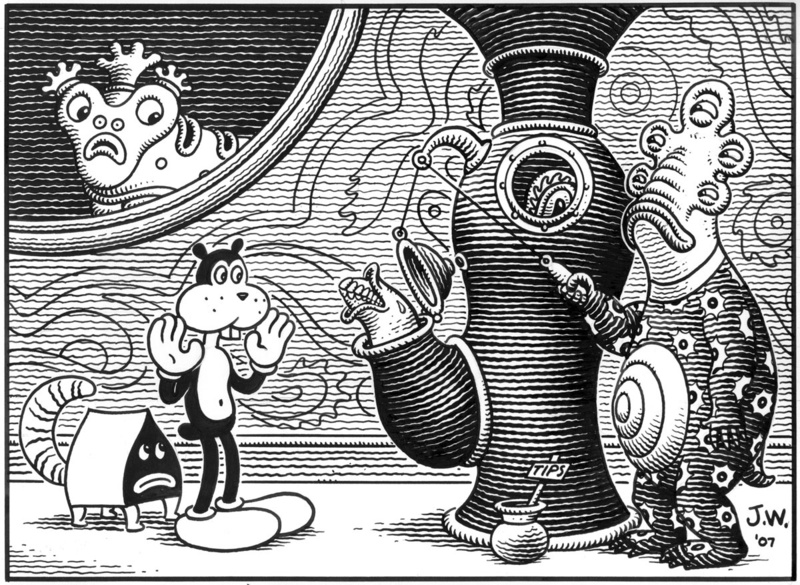 If you are not aware of Jim Woodring then do some browsing and you’ll be greatly rewarded. He is, arguably one of the top 3 greatest cartoonists of the past 50 years…or more. I hesitate to pigeon-hole him with the classification of simply “cartoonist” because he’s much more than that. 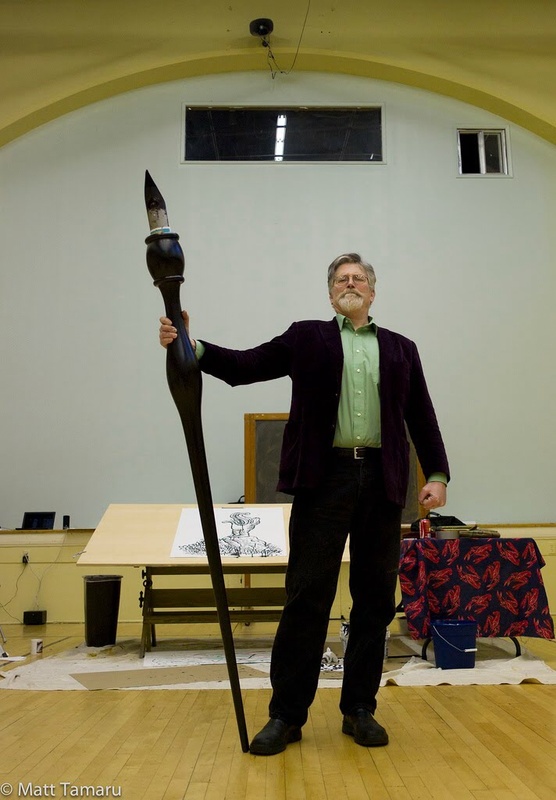 A visionary artist who has created a world both terrifying and hilarious, a painter and draftsman. His technique is breathtaking. I’ve admired his work for years, I’m a big fan. So, last year when he asked me to help him get into the National Cartoonist’s Society, I felt somewhat disoriented to say the least. You see, to enter the Society you must be recommended by two current members, so I found myself joining the great Bobby London to write letters of recommendation for my hero. Weird, I know. Because of this honor I’ve had some very warm correspondence with Jim. He’s a funny, generous guy with a big heart. I’ve found that the greater the cartoonist, the less pompous. Jack Davis and Al Jaffee treated me like a colleague and friend last year in Savannah and Sergio Aragones was a prince of a man. I love being a cartoonist. I do, though, wish I was better at it! So, last week as I was struggling with my inking technique I figured who better to ask than the master himself? 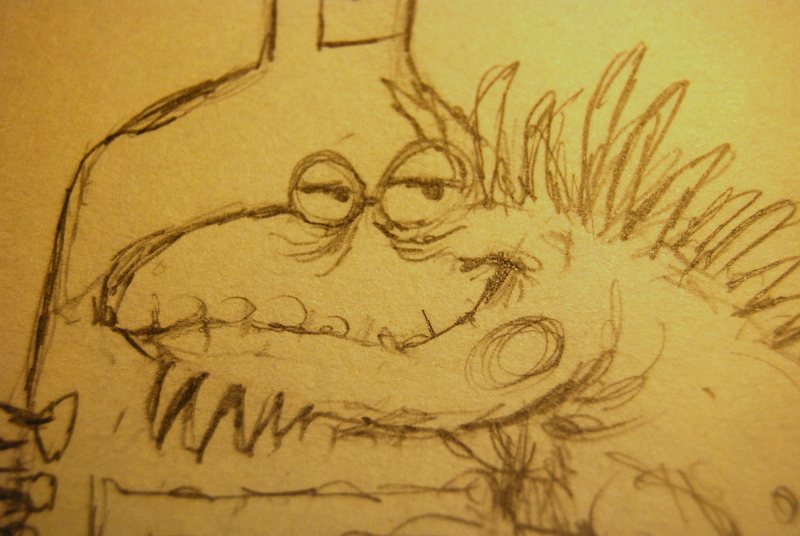 I knew that Jim was a big advocate for the classic dip pen. I have a nice holder given to me by my old friend Travis Leonard but I’m always second guessing my choice of nibs. 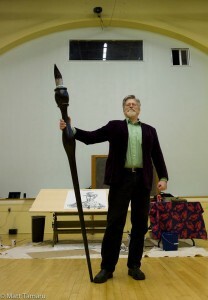 Jim is so into dip pens that he had a massive nib fabricated for him titled “Nibbus Maximus” which he attached to a six-foot holder so he could do huge drawings. Hilarious and cool. 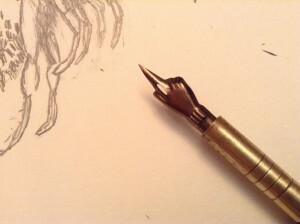 He cave a demonstration at a museum in the Seattle area and found that he needed a different, more utilitarian nib so he had another, steel nib fabricated. A perfectionist! Here’s the conquering hero himself. The Don Quixote of Dip Pens. I would expect nothing less. I’ll treasure this thing. What a beauty, the magic of real craftsmanship! Did you get good results? 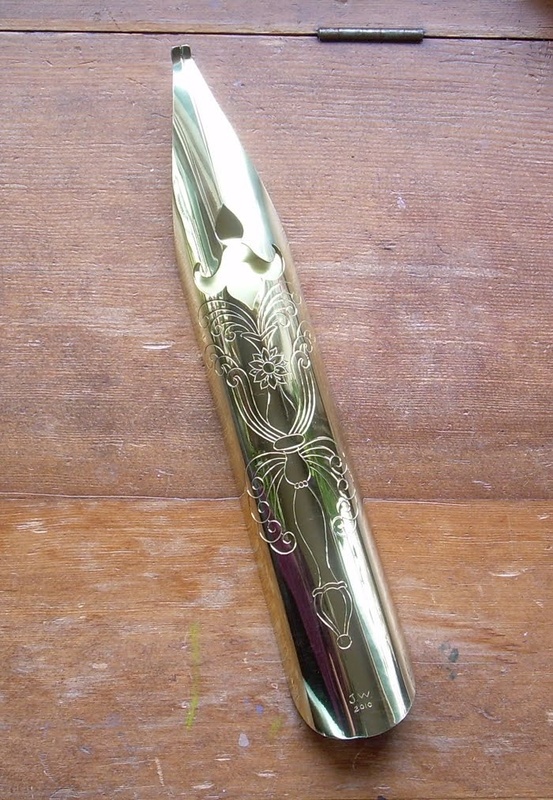 It looks like more of a novelty than a “form follows function” sort of nib. Well, if Jim gets results like he does with the thing, it MUST work. 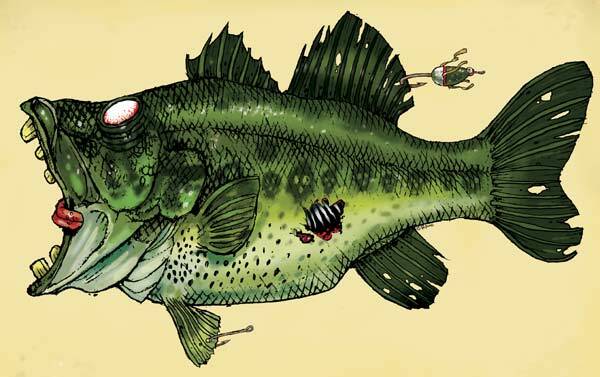 There’s just a disconnect with my brain and the “talent nodules” that I seem to be lacking! Sorry Tim, just saw this. Yes! It’s a great nib, I’m just a lousy inker. I mean…lok at the results Jim gets! I’d say he can make it work! That is AWESOME! 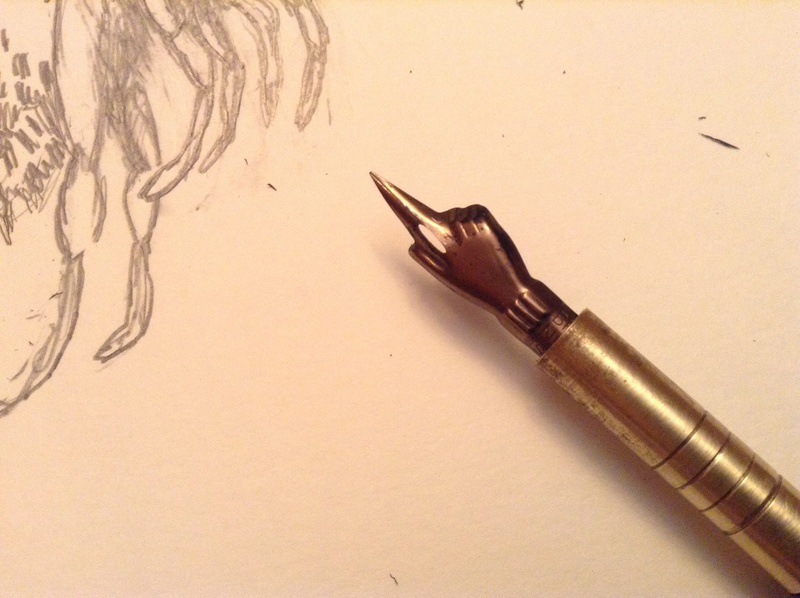 Now is it me or does the nib appear to be giving us the finger?